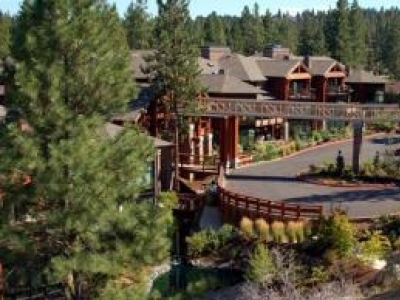 Resort retirement steps away from the Deschutes River in Bend, OR. 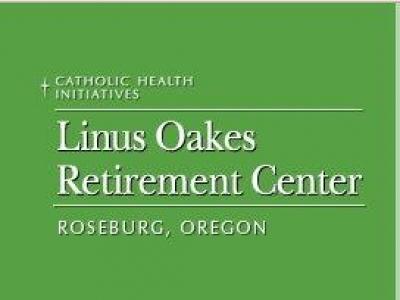 Experience the retirement you've been looking forward to your whole life. 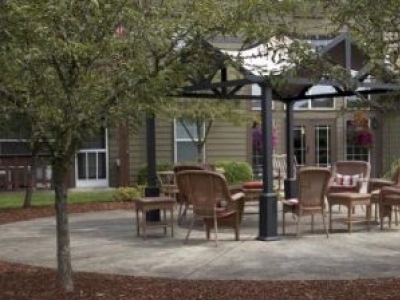 Touchmark offers lodge homes, cottages, and a continuum of services. 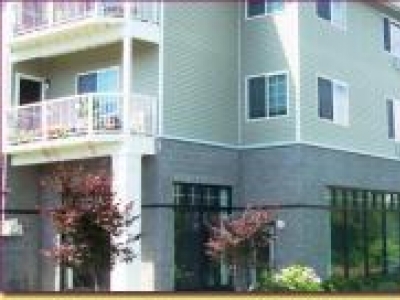 At The Springs Living, we strive to create warm, comfortable communities that enhance the lives of seniors and their families. 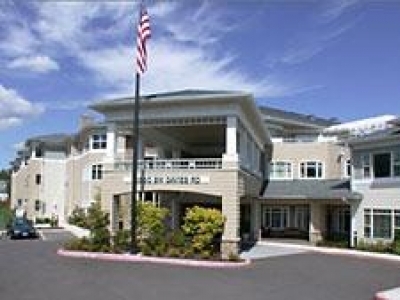 Hearthstone at Murrayhill in Beaverton Oregon is a Portland area senior and elderly retirement nursing home providing a range of progressive care including independent living apartments, assisted living care and memory care services. 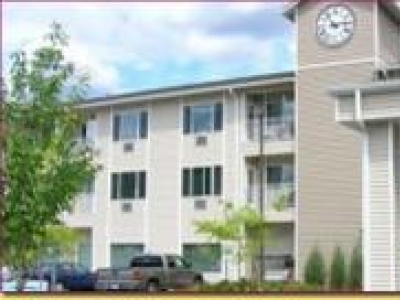 At Courtyard Village our philosophy is to provide high quality and affordable housing with a commitment to excellence in retirement living. 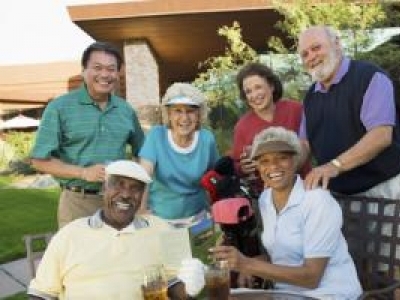 Courtyard Village retirement communities have been designed specifically for active adults 62 years of age +. 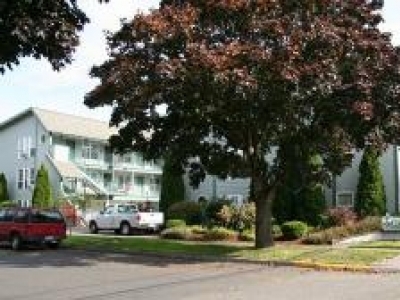 Independent Living Campus (ILC) is an active and vibrant adult living community in Portland Oregon.